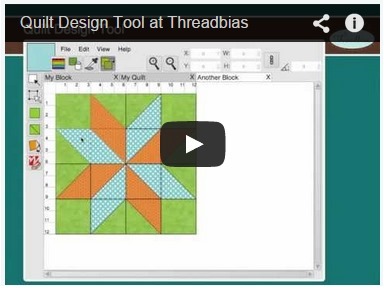 the question remained: how best to acquire or produce those tools?" British Journal for the History of Science vol. 40, no. 4 (2007): 567-597. This illustrates not geometry, but rather creative capitalism. 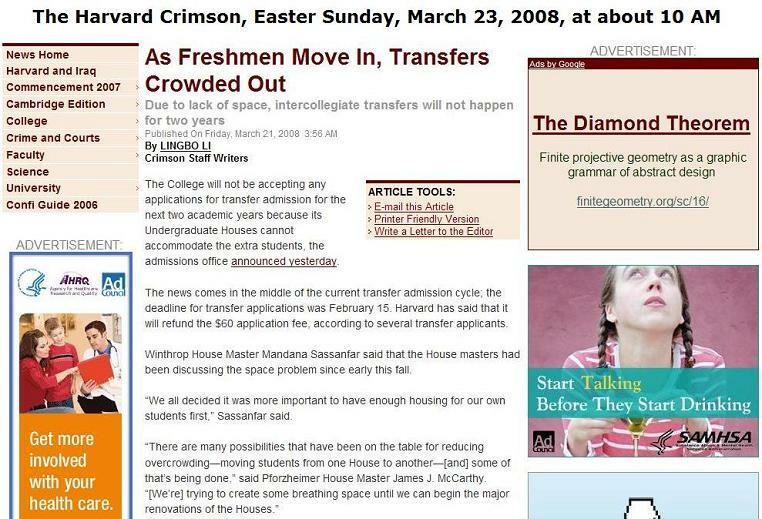 Related material from the date of the above Harvard death: Art Wars. The "play of mirrors" link above is my own. Happy birthday to the late Alfred Bester. 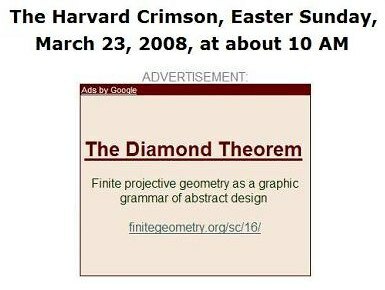 For related truths about geometry, see the diamond theorem. see pattern theory (Sept. 11, 16, and 17, 2012). 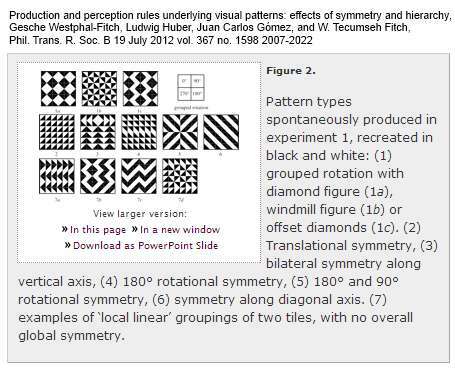 what Gombrich* termed our ‘sense of order.’ "
was presented 35 years earlier, in Diamond Theory. * See Gombrich-Douat in this journal. 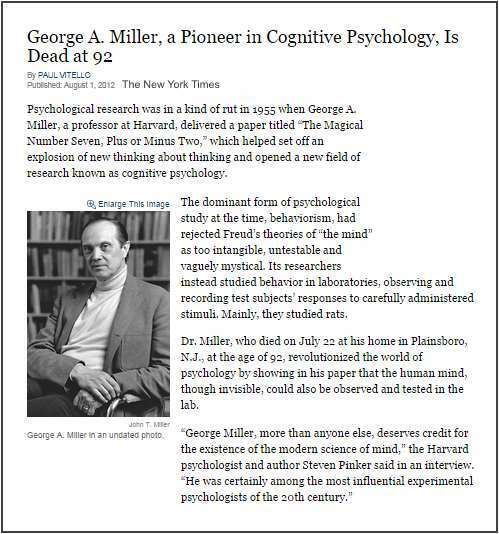 "In 1957, George Miller initiated a research programme at Harvard University to investigate rule-learning, in situations where participants are exposed to stimuli generated by rules, but are not told about those rules. The research program was designed to understand how, given exposure to some finite subset of stimuli, a participant could 'induce' a set of rules that would allow them to recognize novel members of the broader set. The stimuli in question could be meaningless strings of letters, spoken syllables or other sounds, or structured images. 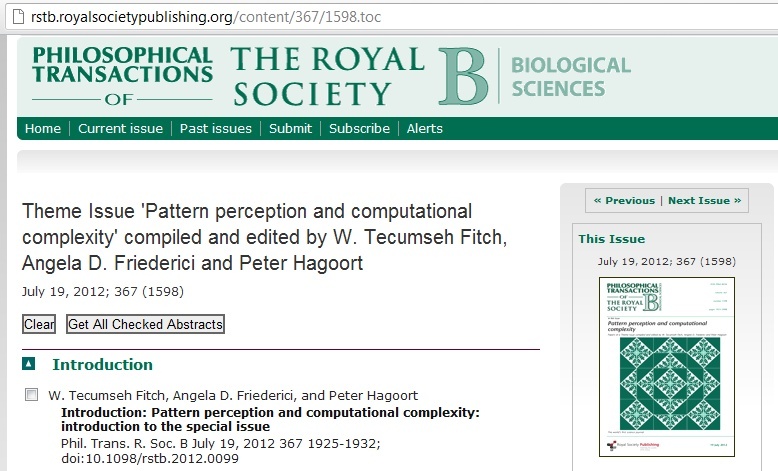 Conceived broadly, the project was a seminal first attempt to understand how observers, exposed to a set of stimuli, could come up with a set of principles, patterns, rules or hypotheses that generalized over their observations. Such abstract principles, patterns, rules or hypotheses then allow the observer to recognize not just the previously seen stimuli, but a wide range of other stimuli consistent with them. 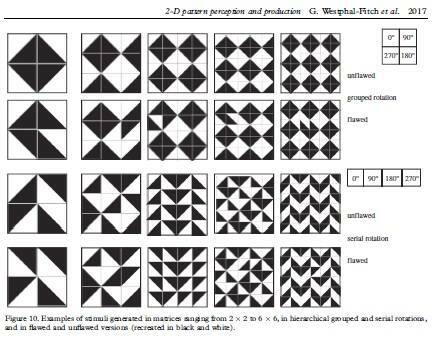 Miller termed this approach 'pattern conception ' (as opposed to 'pattern perception'), because the abstract patterns in question were too abstract to be 'truly perceptual.'…. …. the 'grammatical rules' in such a system are drawn from the discipline of formal language theory (FLT)…." of the finite Galois field GF(4), or the four bases of DNA. is to advance human understanding of mathematics. because it would take us far afield. to give a good direct definition. would be a whole essay in itself." "So we moved, and they, in a formal pattern"
Crimson Easter Egg and Formal Pattern. 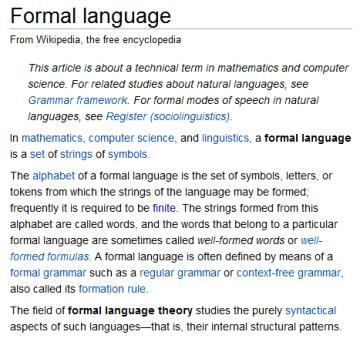 but Formal Language Theory (see image below). but never resolved, by Miller 60 years ago…." Notes on Groups and Geometry, 1978-1986 .